China's e-commerce giant Alibaba, which started in an apartment with a pooled collection of $60,000, is expected to make its Wall Street debut raising $24 billion -- even more than when Google and Facebook went public. 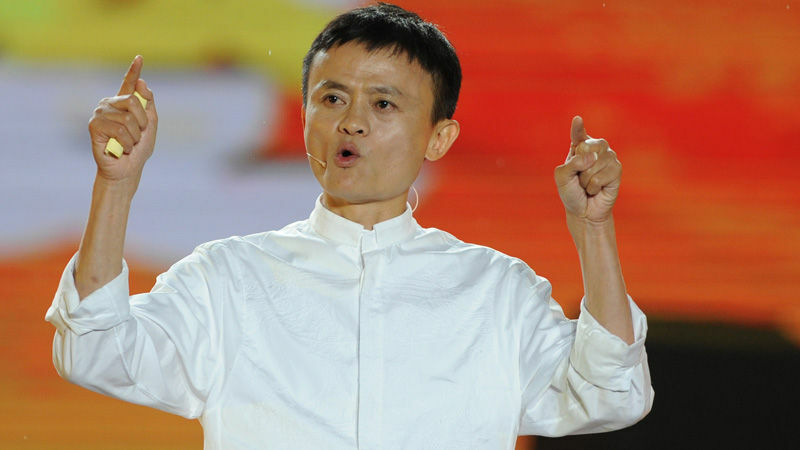 The company already surpasses eBay in China, with founder Jack Ma looking to take Alibaba's reach global. What would the IPO mean for the Chinese company and its U.S. competitors? Tom Doctoroff, Asia-Pacific CEO of J. Walter Thompson, a global advertising company and author of "Billions: Selling to the New Chinese Consumer"